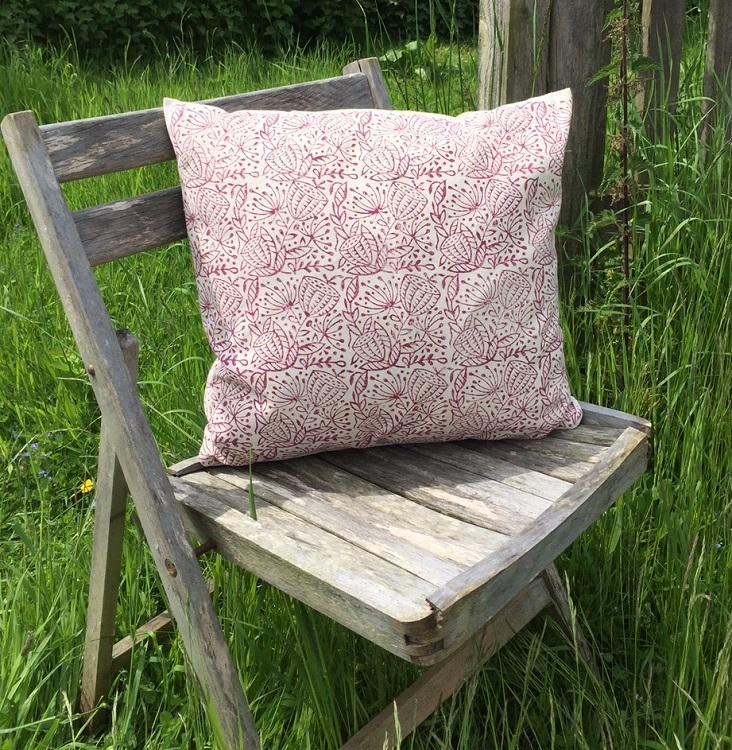 Join us for a full day workshop and learn how to Block Print onto fabric and paper! 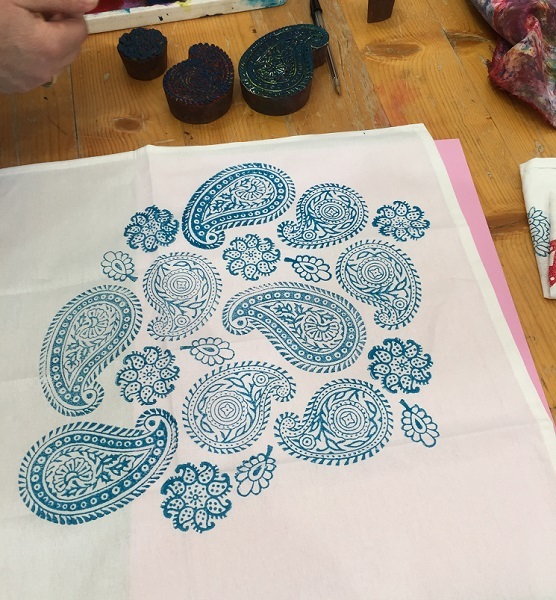 We will have on offer our full range of Indian Printing Blocks, and a huge mixture of fabric items to pick from! 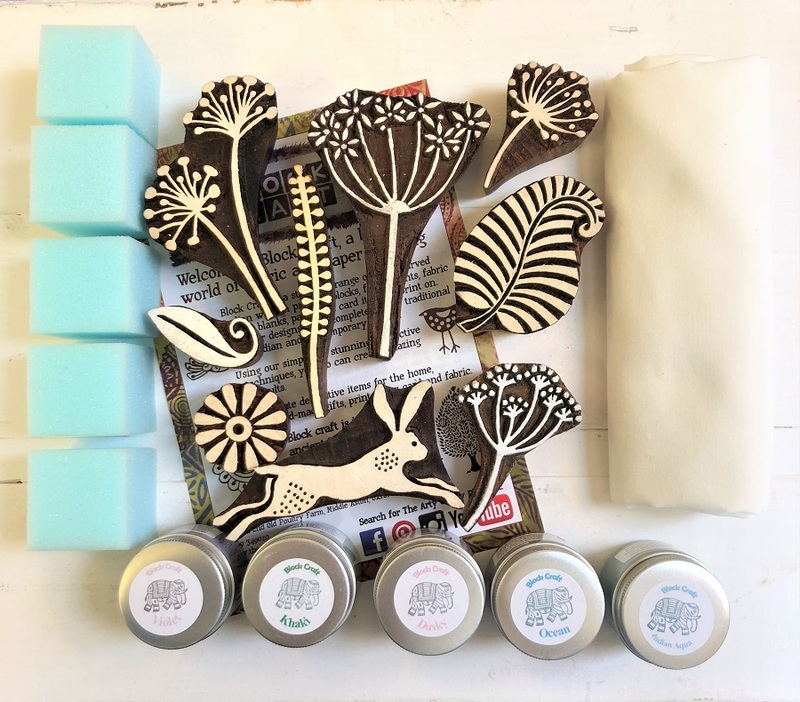 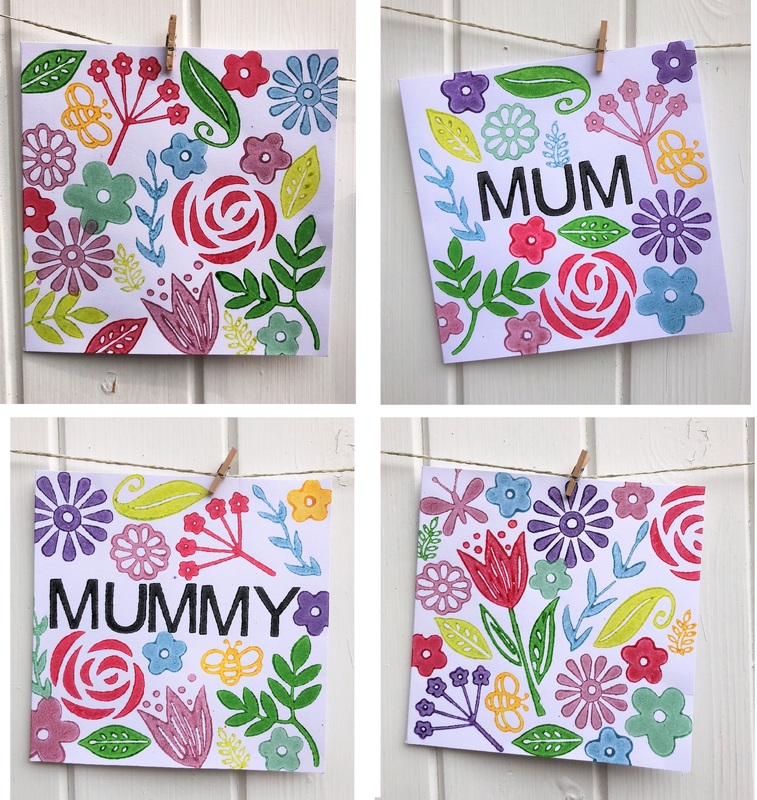 The morning will start with rummaging through our hundreds of printing blocks, and selecting a mixture of designs which you would like to use, once you’ve chosen a selection of designs you will then be given a full and detailed demonstration on how to block print. 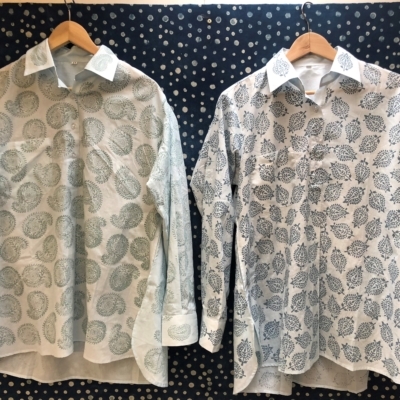 We then start printing onto practice fabric, perfecting your printing and working through a mixture of techniques like colour mixing, repeat design printing, random printing, straight lines and more! 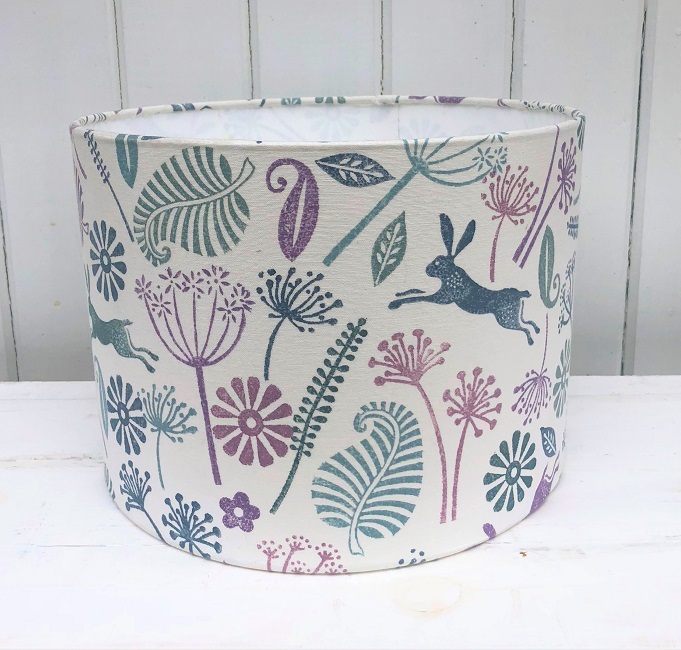 We then look at moving onto printing ready made fabric items, you’ll have a huge selection to choose from such as Tea Towels, Cushion Covers, Tote Bags, Napkins, Scarves, Pencil Cases, Wash Bags and more. 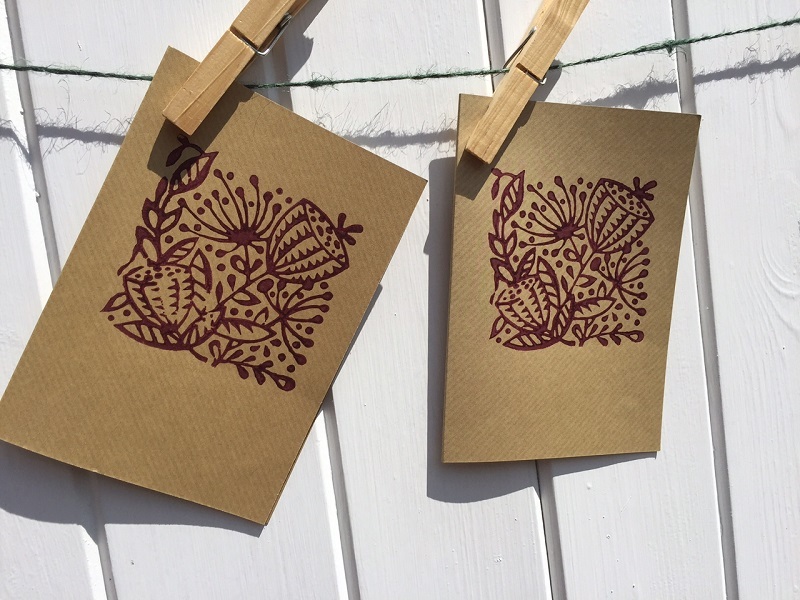 You can select up to 3-4 items to block print and can purchase additional items for a small fee if needed. 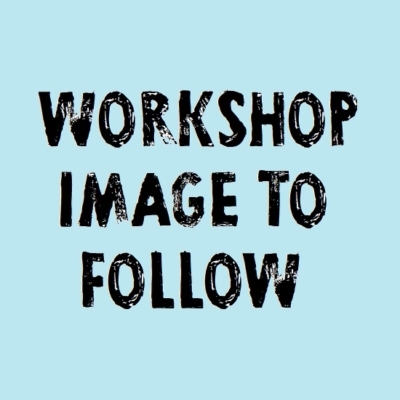 You don’t need to bring anything to this workshop other than yourself and a packed lunch! 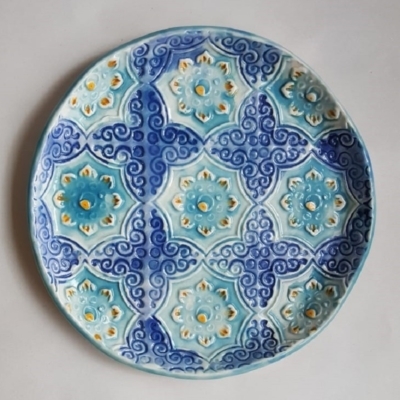 Tea, Coffee & Cake will be provided!